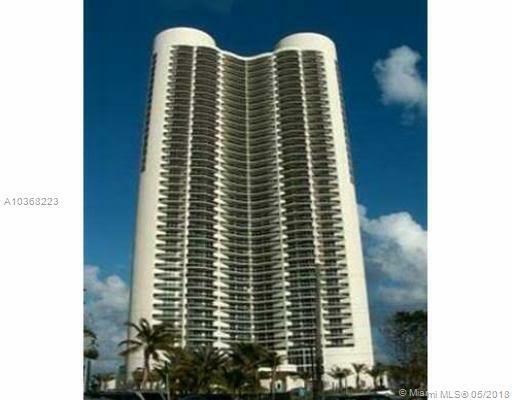 Highly upgraded and amazingly decorated furnished 2br, 2 bath with a huge balcony condo with breath taken Intercostal and city views. 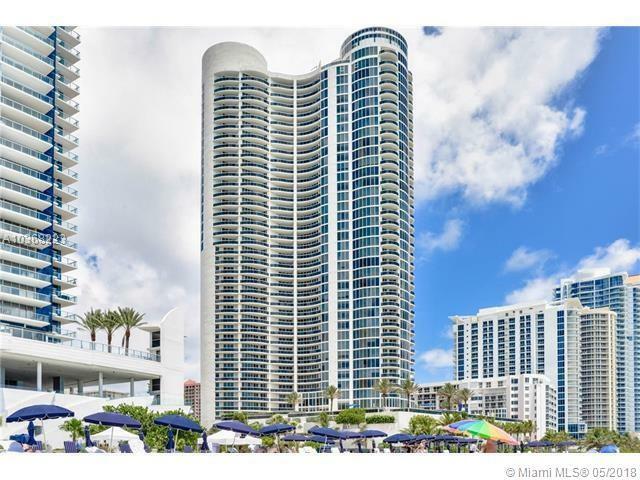 High end fully furnished and equipped, high end ss appliances, granite counter tops, huge walk in closets and bathrooms. 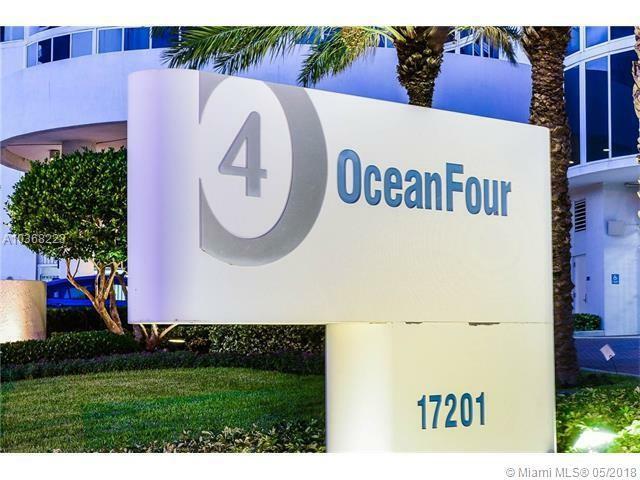 Ocean 4 conveniently located on the beach across best restaurants and plazas. 5* amenities building offer local restaurant, fitness center, spas, beach and towel service. 5 min from malls. Rated 10 school. Available for annual and seasonal rental.